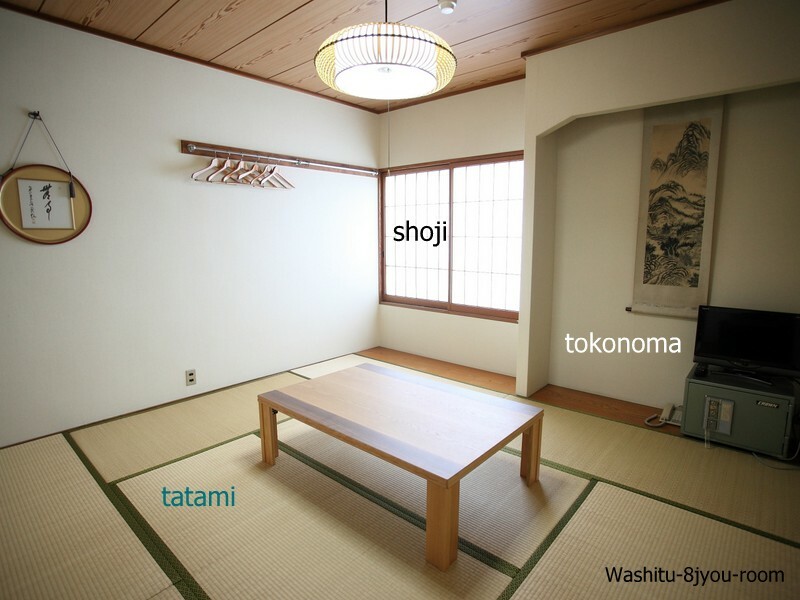 The floor of a Japanese-style room is completely covered with ‘tatami’ made from rush straw. and usually vase of arranged flowers. ‘shoji’ is sliding screens covered with white Japanese paper on thin wood laths and admitting a soft diffused outside light to the room. Differing from western-style beds, traditional Japanese ‘futon’ are spread out on the floor. ‘Futon’ are usually stored in the closet. The ‘shiki-buton’, or bottom quilt, is laid out over the tatami. This is covered with a sheet. thickness of the upper quilts adjusted to keep oneself properly warm during the night. Please remove your shoes or slippers when enterinf your room. You can use the slippers in the ryakan. and in the cold season, an outer garment of padded silk called tanzen, are provided. Yukata is also used as sleeping and bathrobe. 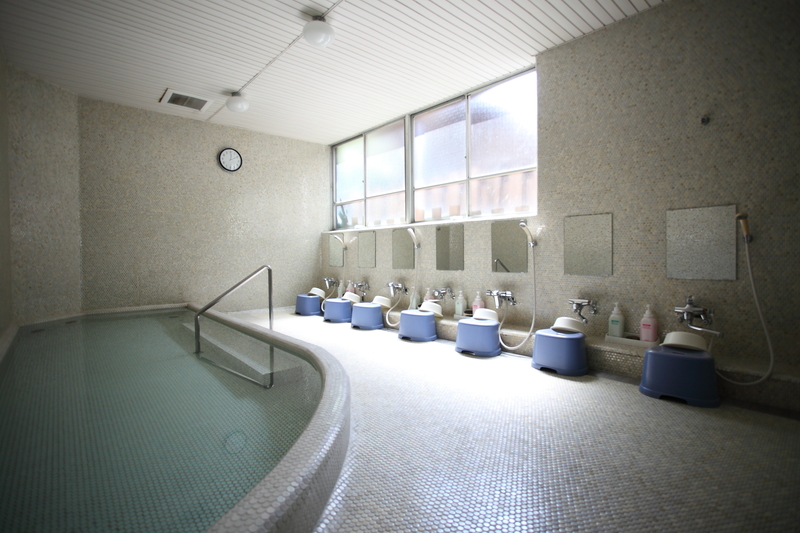 The Japanese bath is a unique, traditional method of bathing. The tub is prepared for relaxing, not for washing. Therefore, please bathe yourself outside the bathtub. After washing your body, you may get inside the tub and relax your tired muscles. Other guests may be using the facilities with you. While bathing, guests are requested to observe decorum and try not to disturb the other bathers. The bath hours are from 4PM to 10PM. Please bring a hand towel and yukata to the bath. Your hand towel and yukataare available in your room. Toothpaste and toothbrush are provided free of charge. Upon entering the bathing room, first give your body a simple washing with plain water. Then enter the tub, recline and relax. After you have become warm, leave the tub and wash yourself outside the bathtub. Rinse the soap well from your body with warm water. Note: ― Please do not pull the bathtub plug. ― Do not use soap while in the bathtub. ― Please wash and rinse your body outside the bathtub.